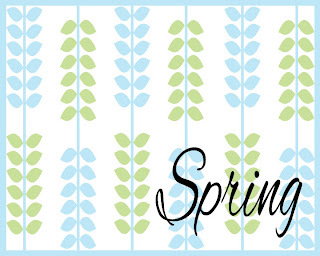 Here's a Spring printable free download! This is 10x8 and completely free! If you choose to download, I would love for you to follow The Latest Find through GFC or Linky Followers (for the bloggers) and Twitter or Facebook! That way you will stay updated when more printables come available! Click on the pic below, it will take you to the download! 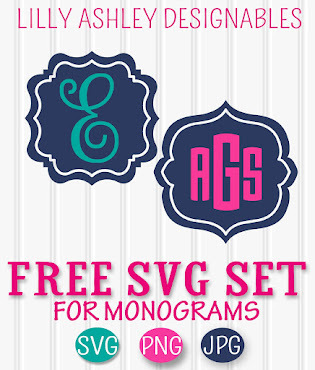 Be sure to visit my Printables page to see all the current printables available (all free)!! Hope you're having a great start to your Spring! 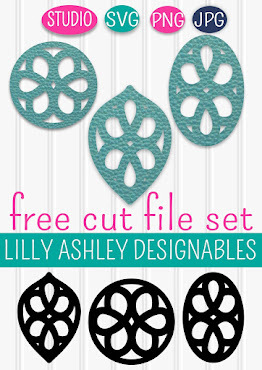 Stay tuned for more latest finds and printables! Love this! The pattern is so pretty!! Thanks for sharing.